You probably visit your doctor at least one every year. You probably see your dentist twice a year. You may choose your own soap, shampoo, toothpaste, and other personal care products. Doing these things makes you a health consumer. 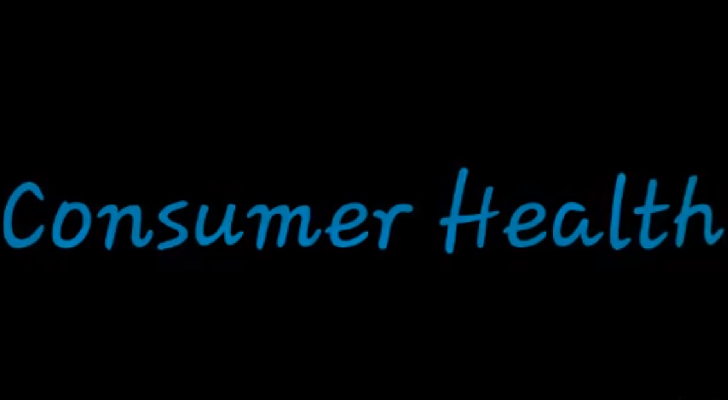 A health consumer buys and uses health products or services. Your family may still have a large influence on your consumer decisions. Your gender, interests, and friends may also influence you. To make wise decisions, you need to learn to gather reliable information about products. You also need to learn to compare and to evaluate products. These skills will help you stay healthy and avoid wasting money. What sources of health information are reliable? Gathering information is an important step in making decisions as a health consumer. But some of the information available to you isn’t reliable. Some information contains myths – ideas that are thought to be true by many people but are false. When you consider health information you need to separate myths from facts. Radio, TV, and internet commercials are forms of advertising. Ads in magazines and newspaper are other forms. Product packages also may have advertising on them. The main purpose of any advertisement is to persuade you to buy a product, whether or not it is the best one for you. That is why it’s important to look at ads with a critical eye. Ignore advertisers’ attempts to make products appealing. Focus on the facts that the advertisements present. Realize that ads sometimes give incomplete or misleading information. Watch out for unrealistic claims. Your library has many books and magazines with information about health. To make sure you get facts rather than myths, look for books written by health-care professionals. Look for magazines, pamphlets, and newsletters put out by recognized health organizations. Be suspicious of books, magazines, newsletters, and internet sites making claims that seem too good to be true. These sources are probably not reliable. Suppose you are trying to decide what kind of soap to buy. Magazines published by consumer groups might have information that could help you. Consumer groups test and rate products such as soap, hand lotions, shampoos, and sun-screens. Their reports give reliable information. Newsletters that focus on health issues sometimes also rate health products. The library may be only one of your stops as you gather information about health products. Your family can also be a handy source or reliable product information. Health-care professionals you know are also good sources of information. Your doctor, dentist, pharmacist, and school nurse know a lot about health products. They can help you make wise consumer decisions.